Clark GSOM is an AACSB-accredited, small, academically rigorous business school that offers a personalized, collaborative learning experience. We uphold the global Principles for Responsible Management Education, which strengthens our commitment to education, research, and collaboration to foster sustainable social, economic and environmental change. Our students build the capacity to become future leaders who will ensure the long-term viability of our enterprises and our world. We offer a full- and part-time MBA program that meets the needs of various constituencies - working professionals, full-time students, and dual degree students. We also offer specialized masters’ programs in accounting and finance and an undergraduate management major. Clark requires the following of applicants: a completed admissions application; a personal essay; a current resume; two letters of recommendation; an official score report for either the GMAT or the GRE (an uncommon option); and official transcripts from all undergraduate and graduate programs previously attended. Interviews are optional. Internati...Clark requires the following of applicants: a completed admissions application; a personal essay; a current resume; two letters of recommendation; an official score report for either the GMAT or the GRE (an uncommon option); and official transcripts from all undergraduate and graduate programs previously attended. Interviews are optional. International applicants must submit all of the above as well as an official score report for the TOEFL or IELTS (if their native language is other than English) and proof of the financial support while attending the program. The school strongly encourages, but does not require, an online application. The Clark MBA program is characterized by high academic standards, meaningful collaboration among faculty and students, and a focus on global business practice. MBA concentration areas include accounting, finance, global business, management, management information systems, marketing, and social change. 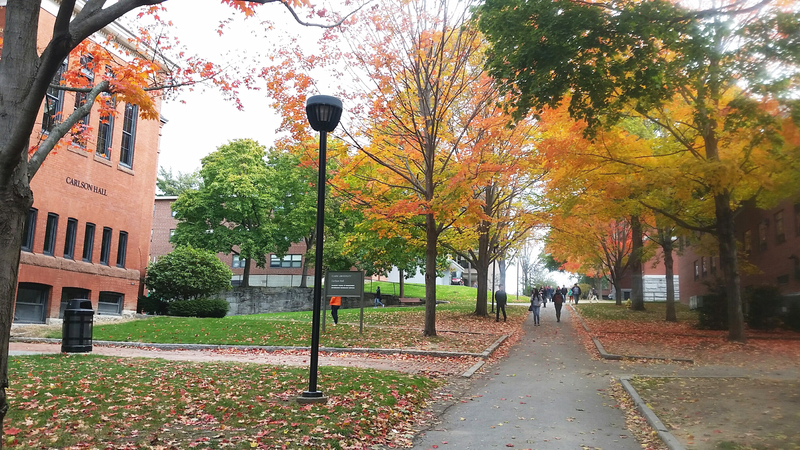 Clark University Graduate School of Management (GSOM) offers the Master of Business Administration (MBA); MBA in Social Change; Master of Science in Finance (MSF); MBA/MA in Community Development & Planning; MBA/MA in Environmental Science & Policy; and MBA/MSF. 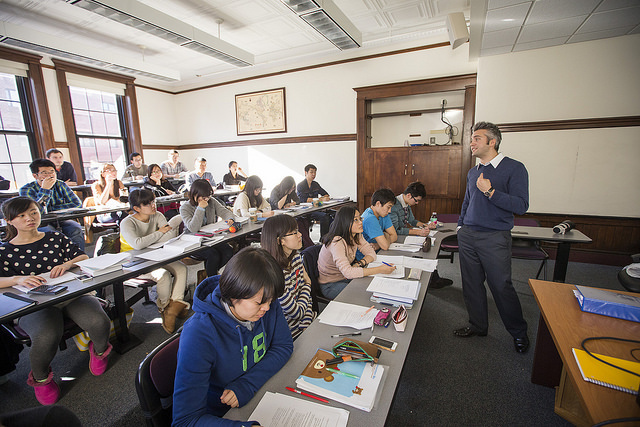 As a GSOM student, you will benefit from small class sizes and close interactions with talented faculty. As a GSOM graduate, you will join an international alumni network of leaders in multinational corporations, family businesses, and new ventures. Many Clark students say the Stevenish Career Management Center at Clark’s GSOM “does a good job of helping students prepare for their career search. They edit resumes and cover letters, provide interview coaching, and give students information on nearby career fairs.” The Center provides a range of services including individual advising, resume and cover letter assistance, workshops, career fairs, on-campus recruiting events, alumni networking events, alumni professional seminars, internship placement, and job and internship post­ings. 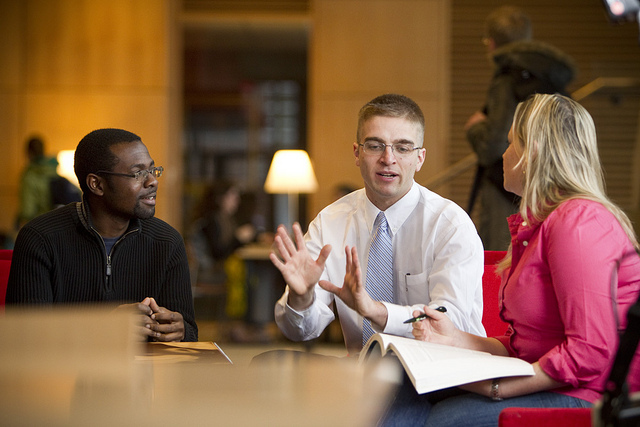 Although internships are required of students with fewer than three years of profes­sional experience, some students consider that “it shouldn’t be a requirement to attain an internship as a graduate student.” Others state the office does “not do a sufficient job of get­ting employers interested in Clark’s students.” Employers who have recently hired Clark GSOM graduates include Johnson & Johnson, Deloitte, Aetna Insurance, Public Consulting Group, JP Morgan, AMCOR, and Bristol-Myers Squibb. Access to over 50 end-user subject specific databases includingABI/Inform; InfoTrac Academic Index; Compustat; Lexis-Nexis; U.S. Census Material Social Sciences Index. Student organization: "Women in Business"
Bonnie Keefe-Layden - CEO, Rehabilitative Resources, Inc.
Want more info about Clark University Graduate School of Management Part Time MBA? Get free advice from education experts and Noodle community members.